Jimmy can't stand Dax's bullying any longer. He steals GBP150 from his father and runs away. But Dax is on the same train - and he sees the money. Now Jimmy and Dax are locked in a frantic chase. 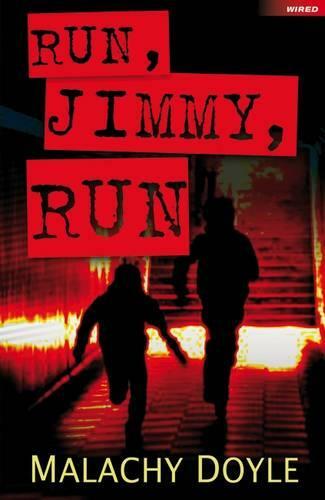 Can Jimmy run fast enough and far enough? Highly readable, exciting books that take the struggle out of reading, Wired encourages and supports reading practice by providing gripping, age-appropriate stories for struggling and reluctant readers or those with English as an additional language aged 11+, at a manageable length (64 pages) and reading level (8+). Produced in association with reading experts at CatchUp, a charity which aims to address underachievement caused by literacy and numeracy difficulties.